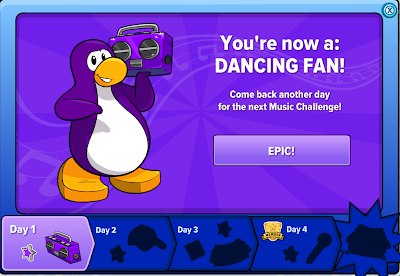 Club Penguin Cheats by Mimo777 Club Penguin Cheats by Mimo777: Club Penguin Ultimate Jam 2012 Is Here! The Club Penguin Ultimate Jam Party is finally here! Click "Collect Day 1 Free Item!" 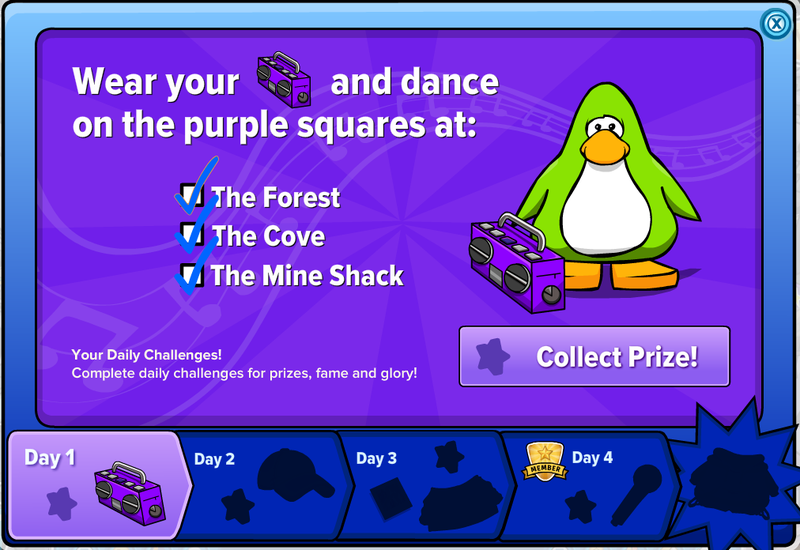 Then once you collect the item go to the Forest, Cove and Mine Shack and dance with the only Purple Boom Box and only on the purple squares! Once you finish click "Collect Prize!" again. And you get the Sweet Star Pin! Epic! Check back every day for more daily challenges! Gotta love free prizes each day, huh? did anyone else see the "brb we are wroking behind the scenes" login page? 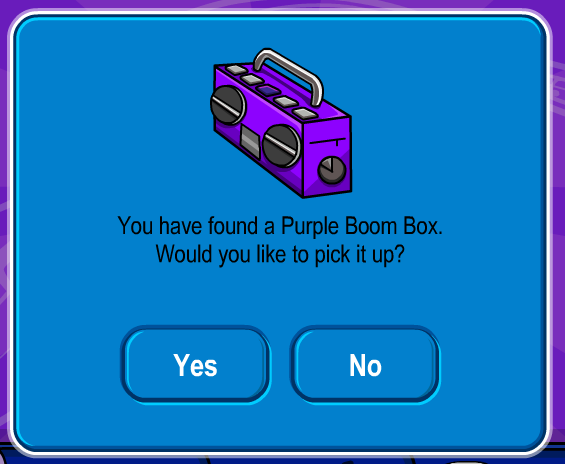 For some reason, I was waiting outside the dance hall thing where candendce is and the dub step puffle came out of the right tube! Is the window in the ski lodge attic new or have i just not seen it? and also is the club penguin times in the coffee shop attic space new??!!?? WHAT? when cadence and the PB came on it went onto a loading screen and it said i was banned for 114 hours!!! hi mimo guess what, i got my green hat for day 2 but its day 1 wierd??? and i got a green mega star for day 2 buts its day 1!!! "did anyone else see the "brb we are wroking behind the scenes" login page?" Yes Godzilla I did! I believe that it was a bug because I could log on! 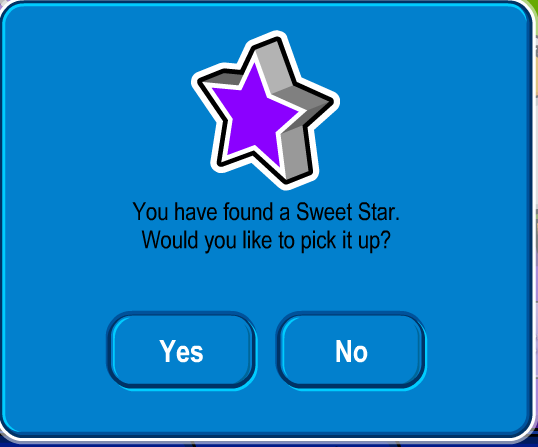 You should email Club Penguin about that! You may be rewarded! yes kyle the club penguin times in the coffee shop attic space is new it used to be in the boiler room.